Expanding your production tool kit! 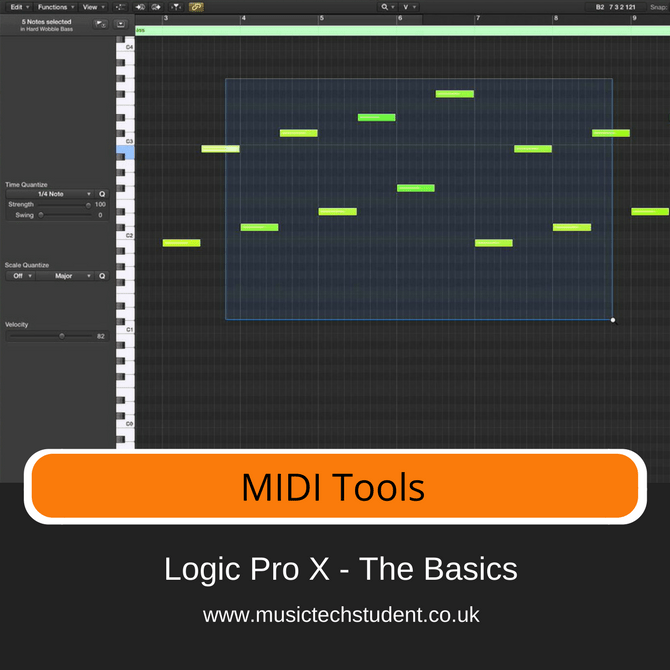 A lot of people are either unaware of the power of Logic Pro X’s MIDI tools or they don’t use them enough to realise their creative potential. In this course you will gain a lot of these insights to work at a higher more creative level. The aim is to walk you through the basic functionality that will get you up and running with these tools.